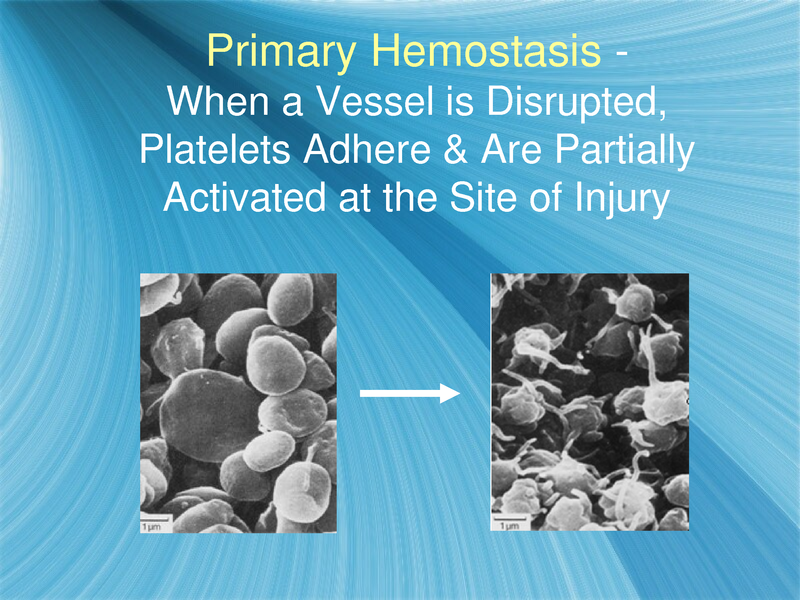 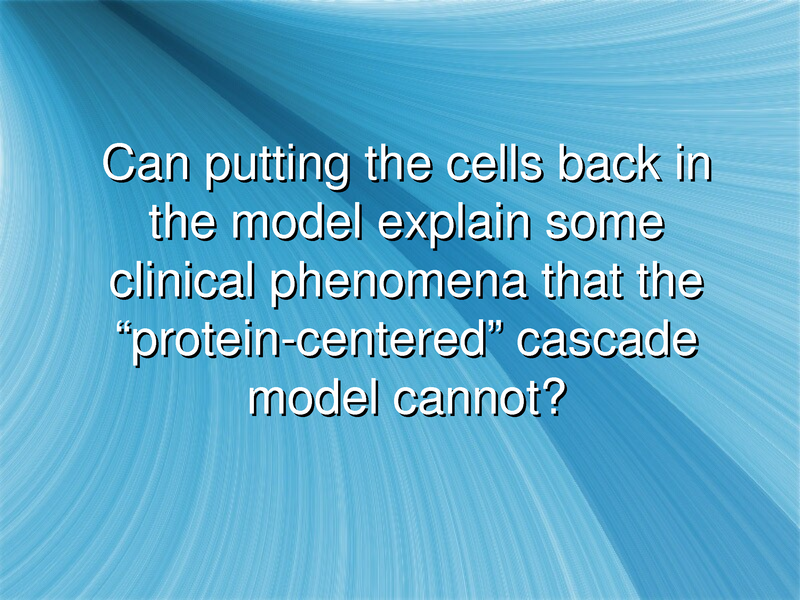 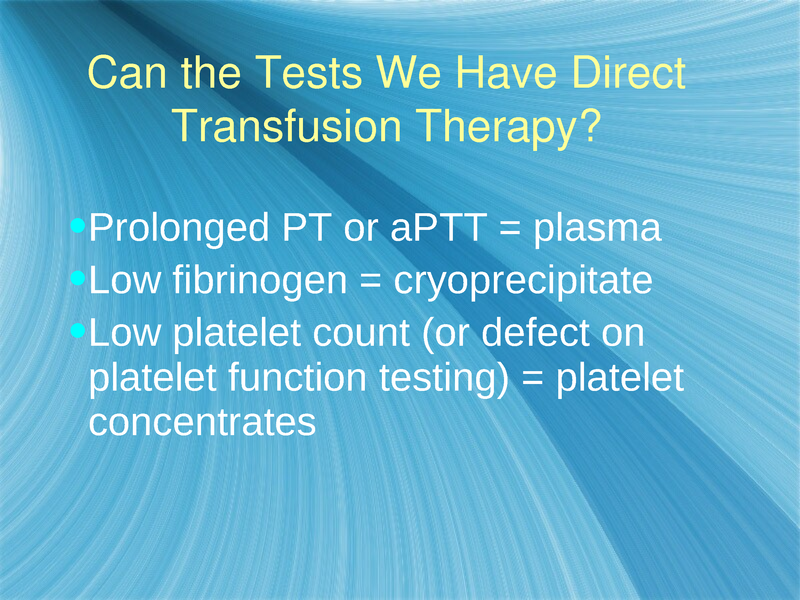 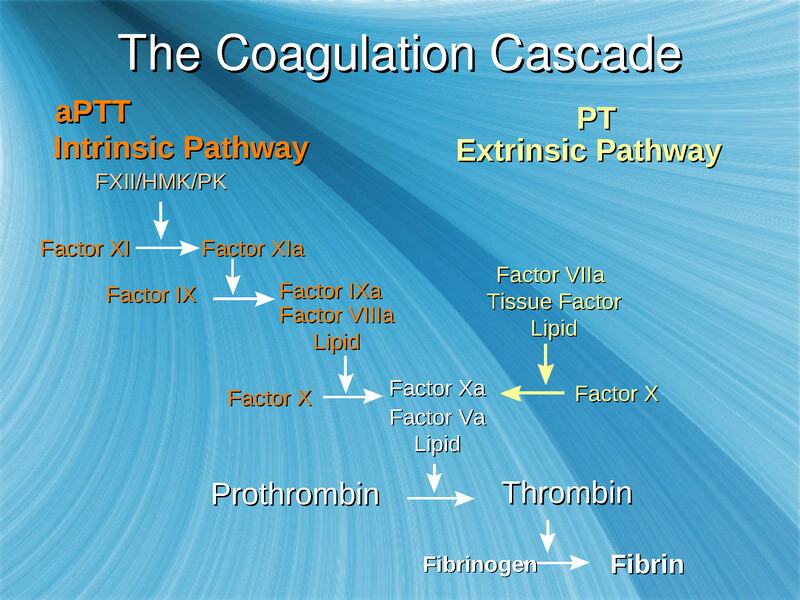 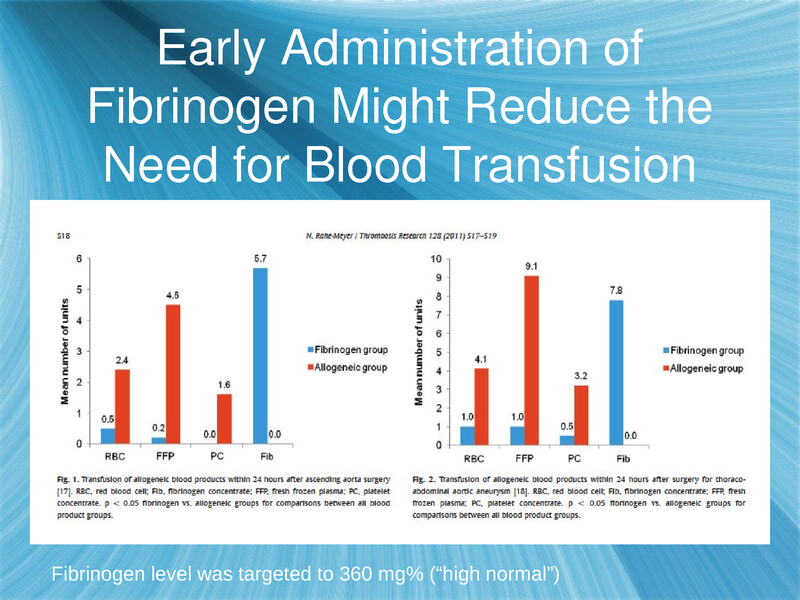 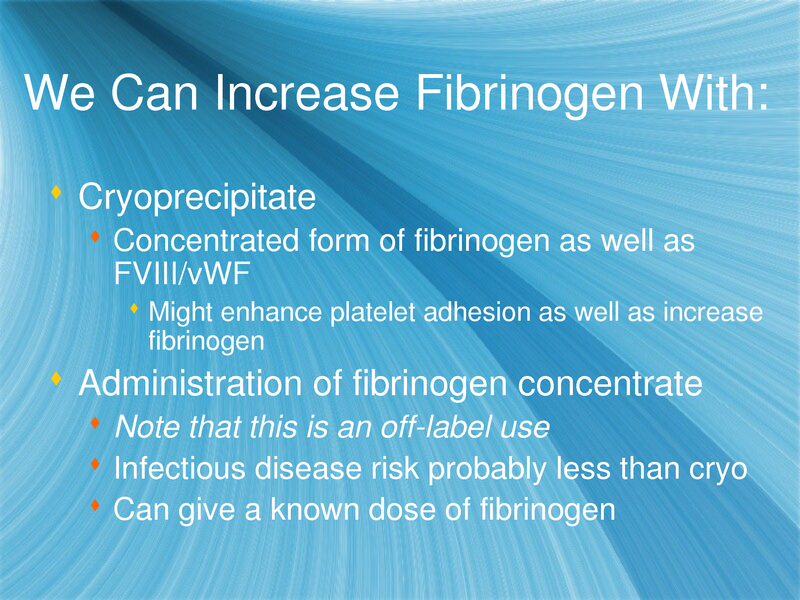 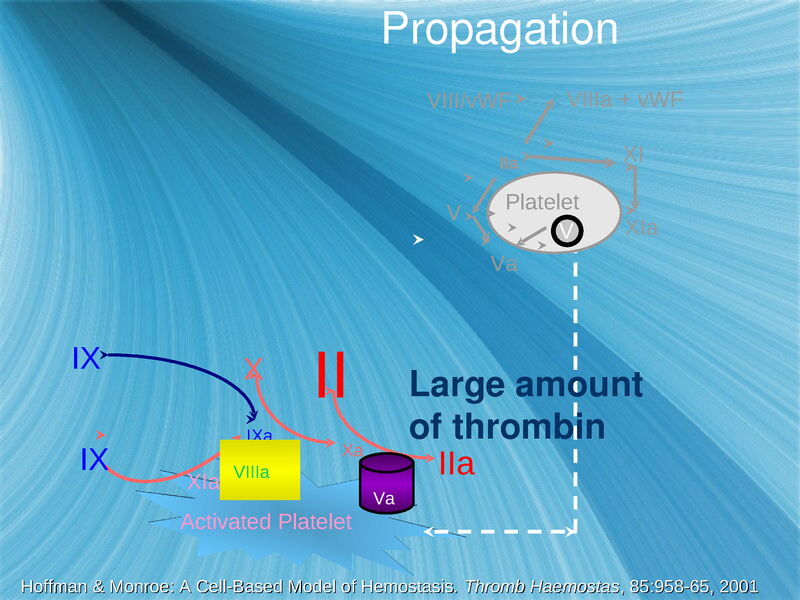 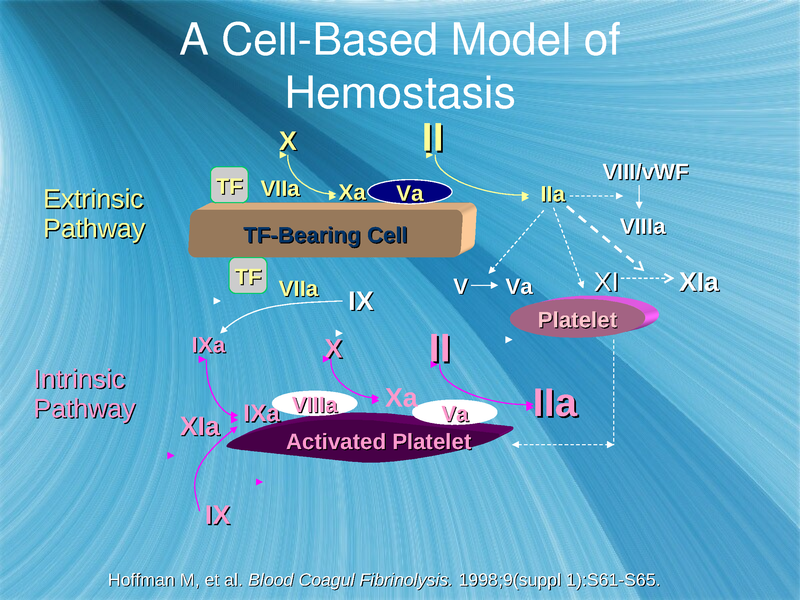 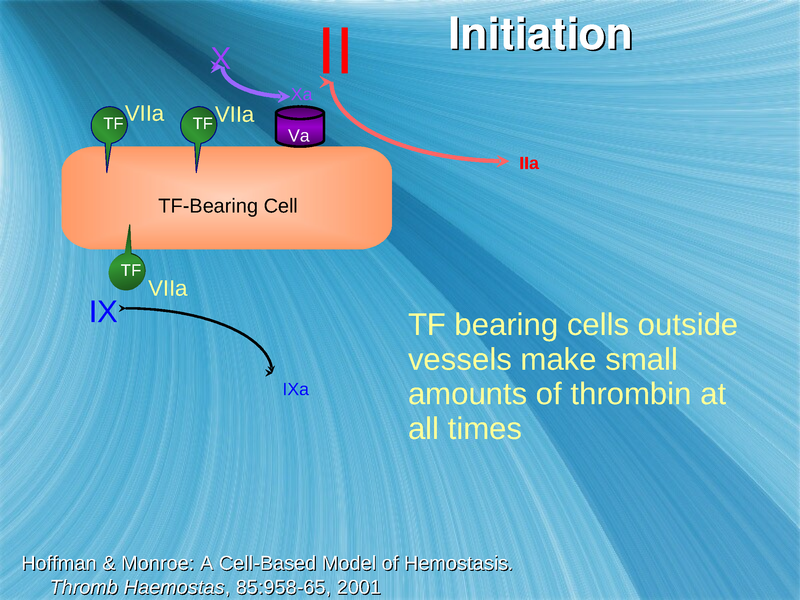 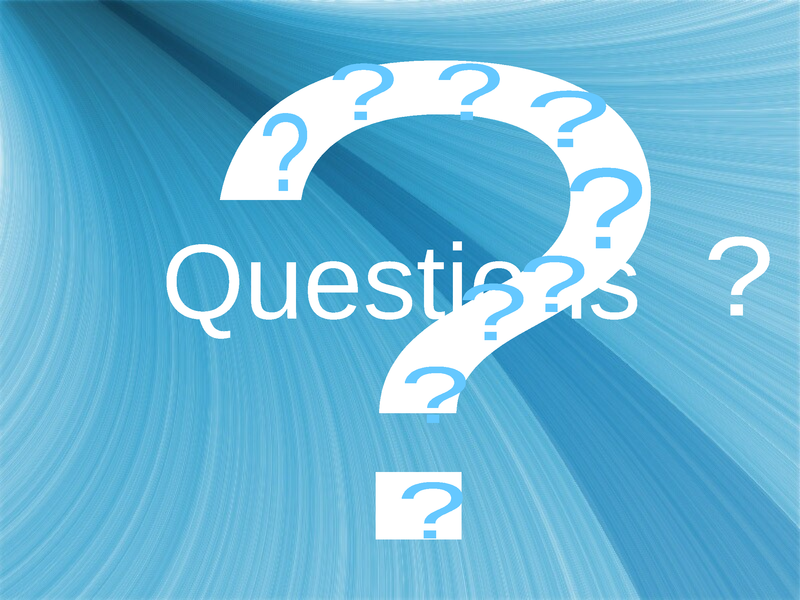 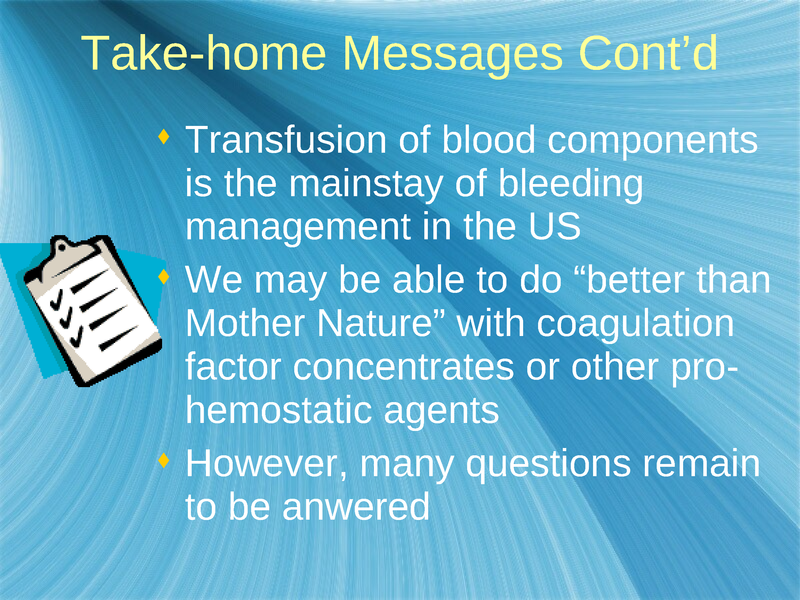 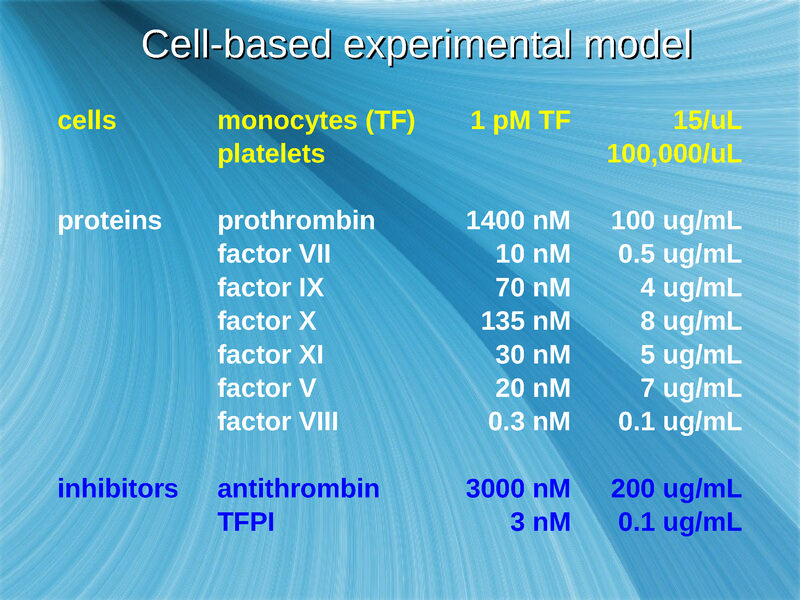 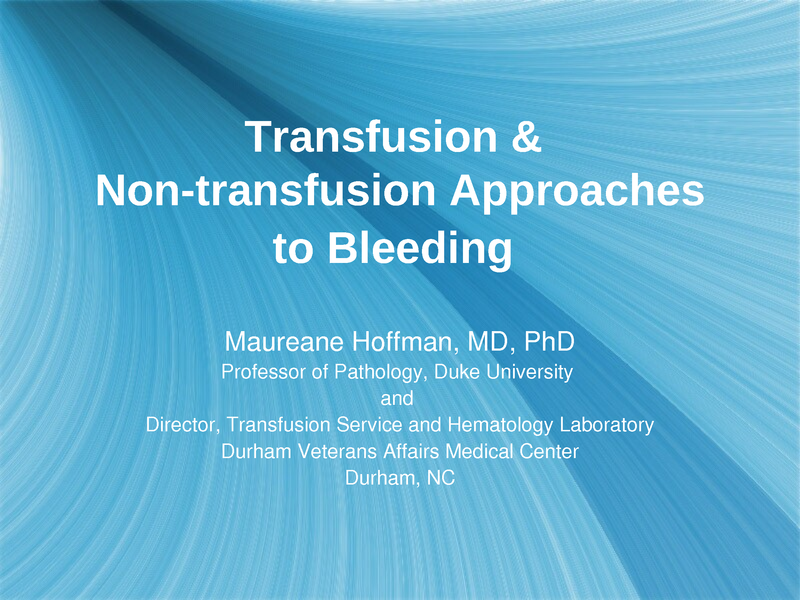 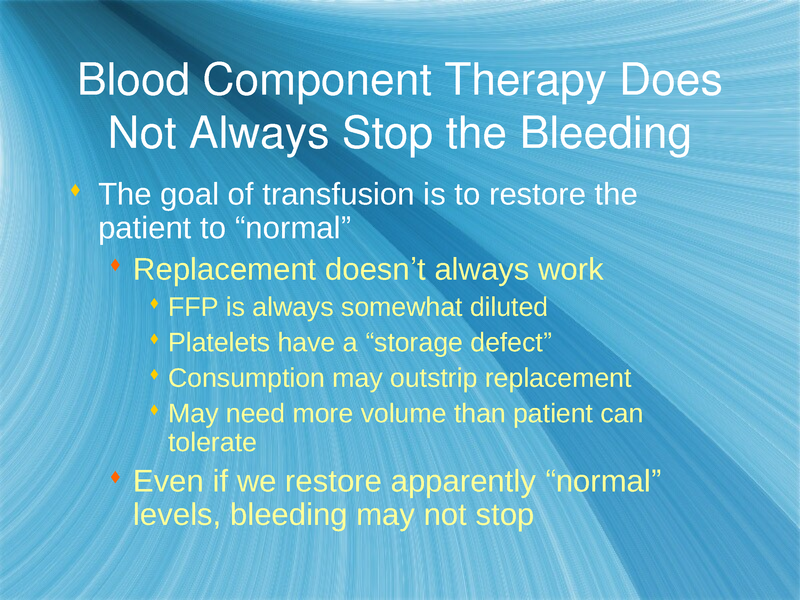 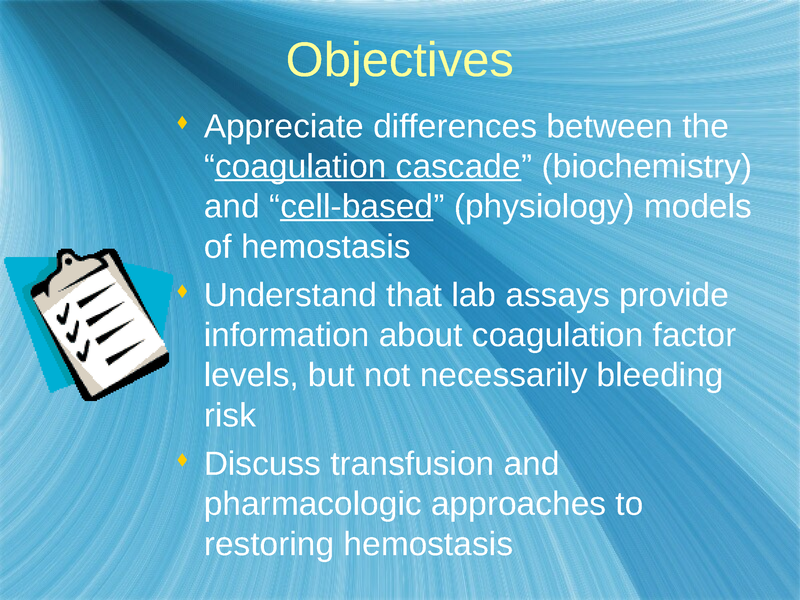 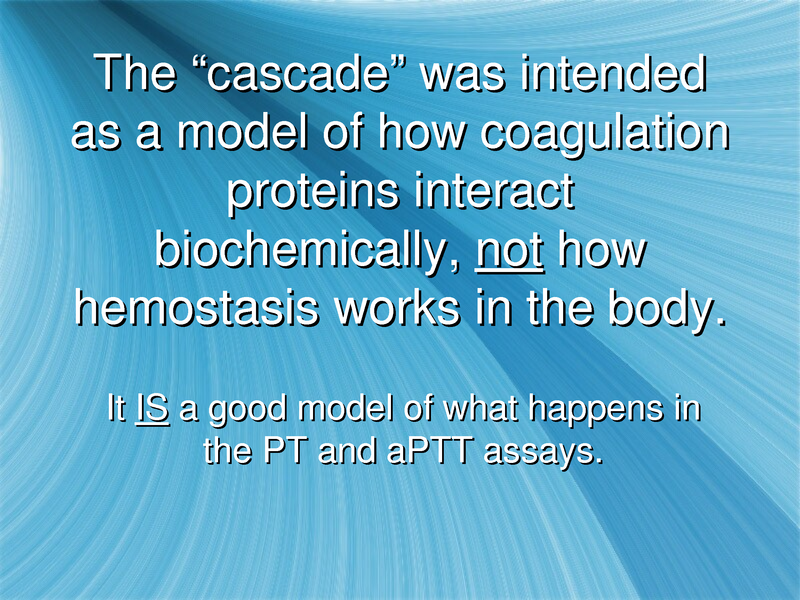 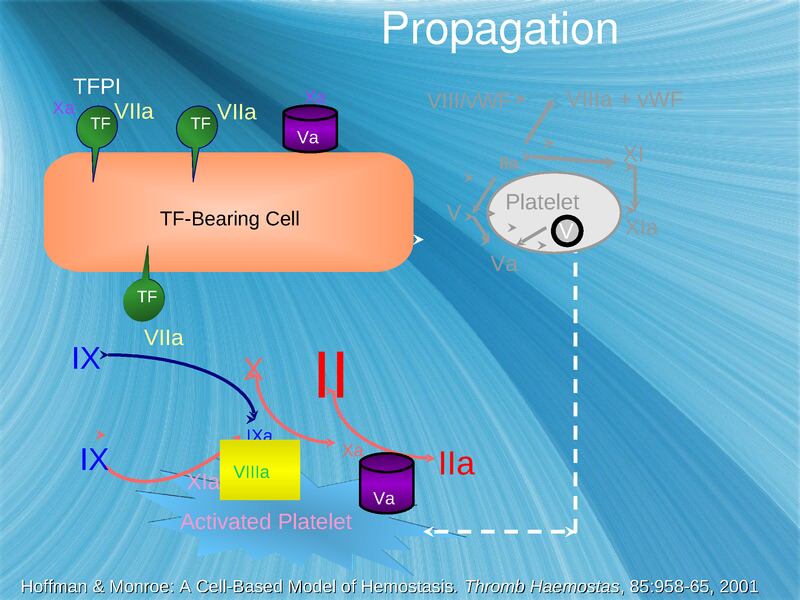 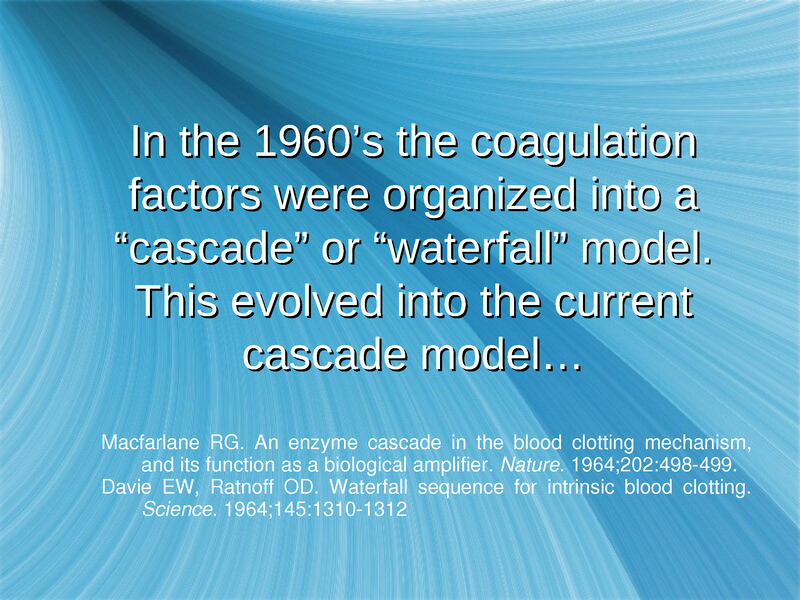 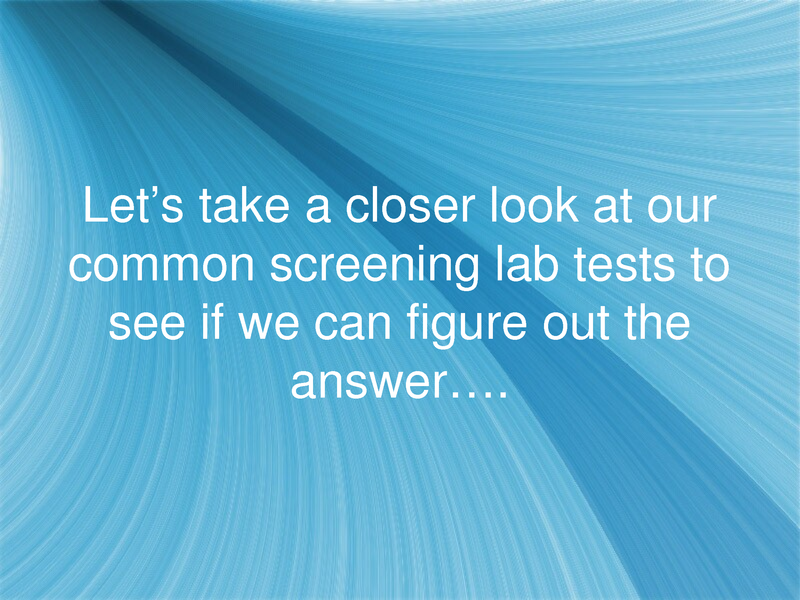 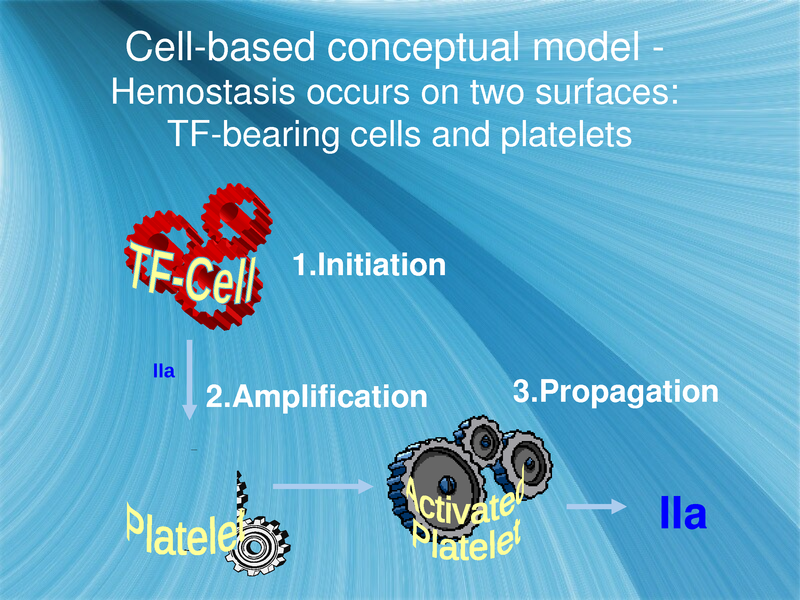 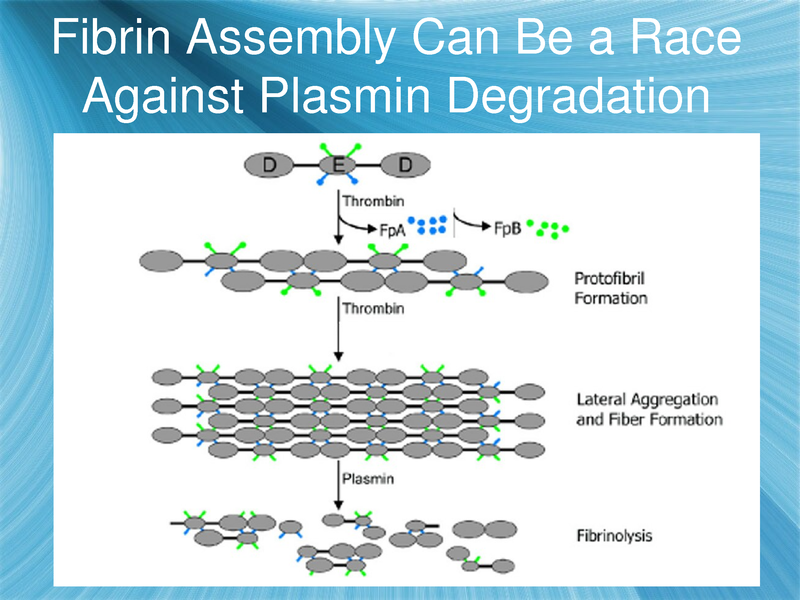 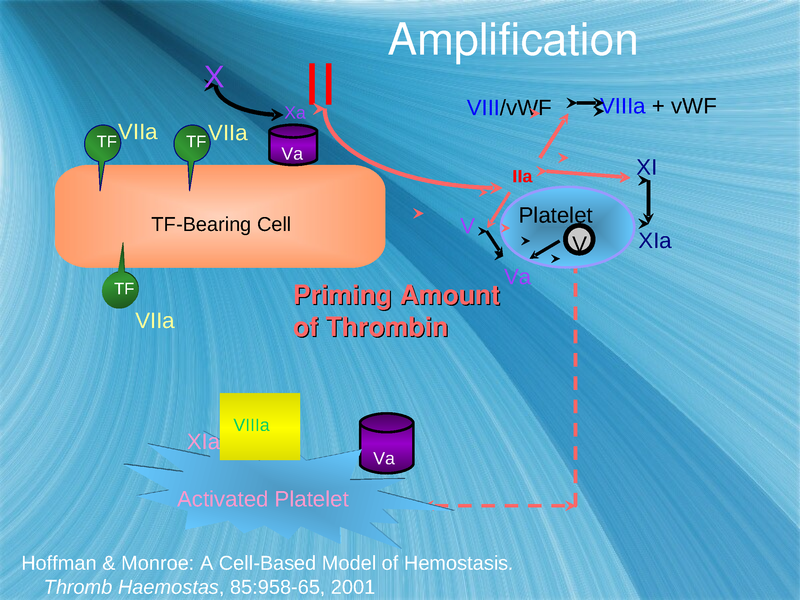 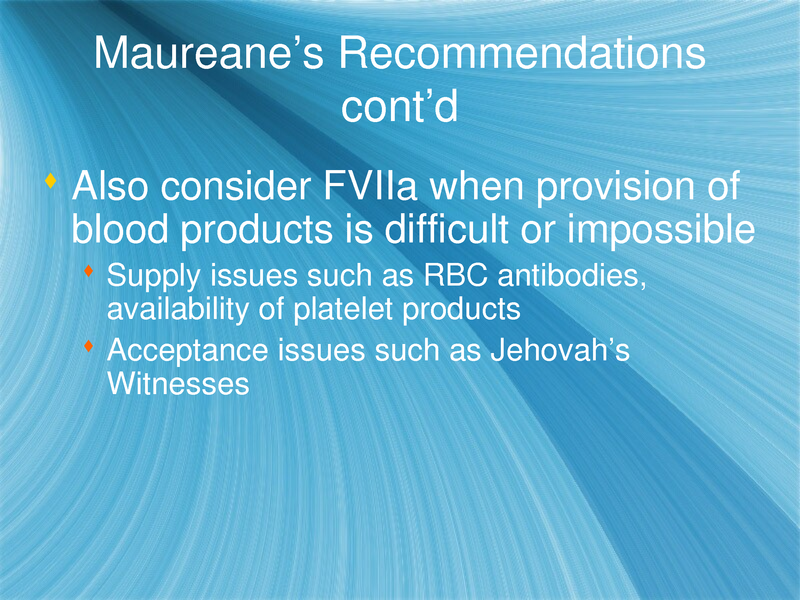 Description: Maureane Hoffman, MD, PhD discusses the differences between the coagulation cascade and cell-based models of hemostasis, the role that laboratory assays provide in identifying coagulation factor levels, and transfusion and pharmacologic approaches to restoring hemostasis. Includes several cases. 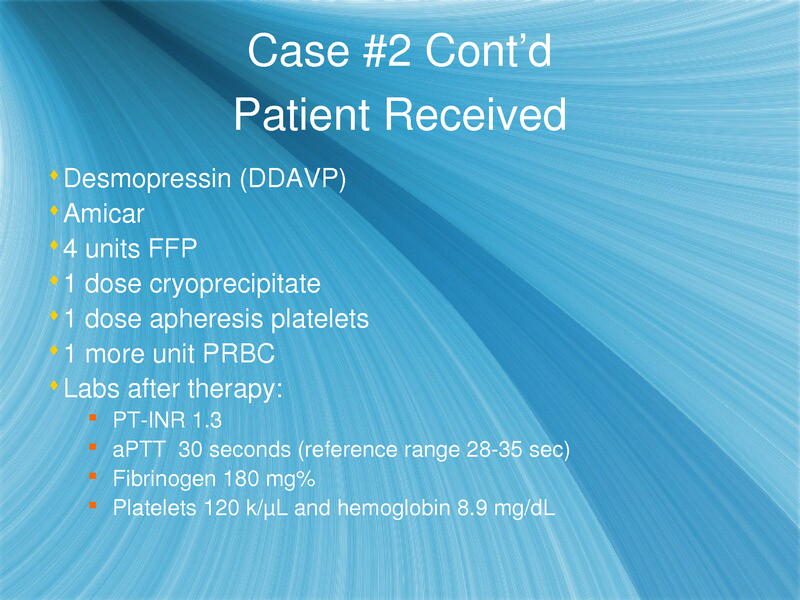 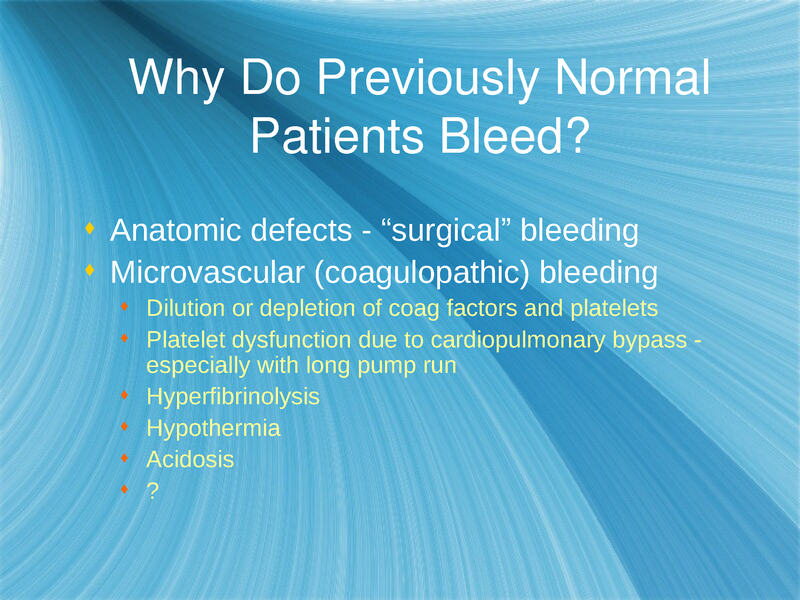 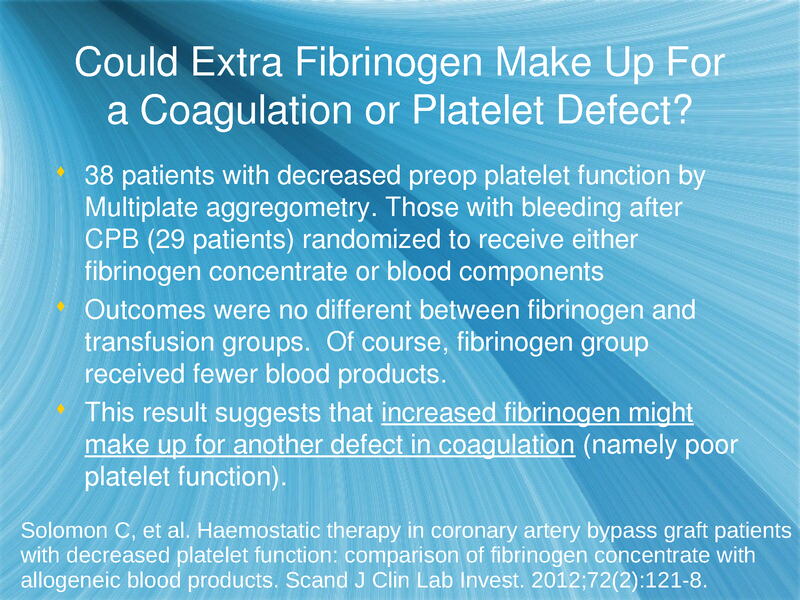 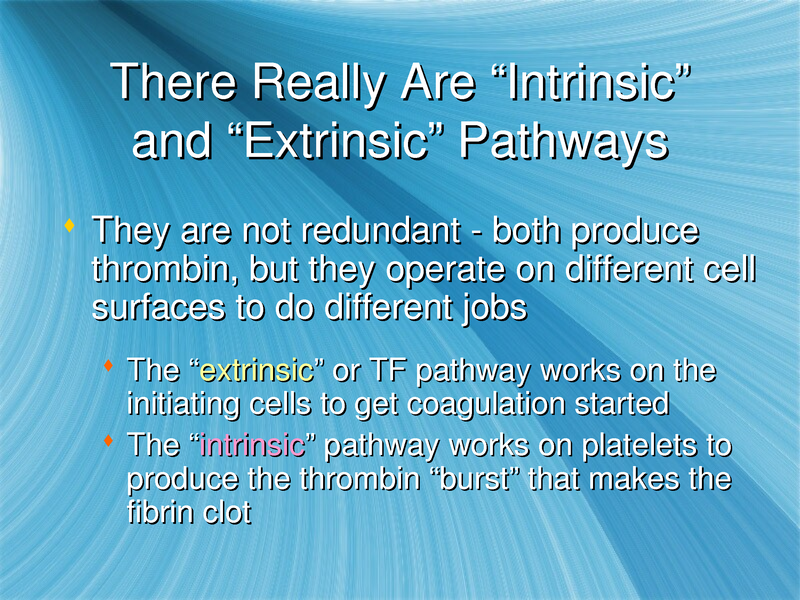 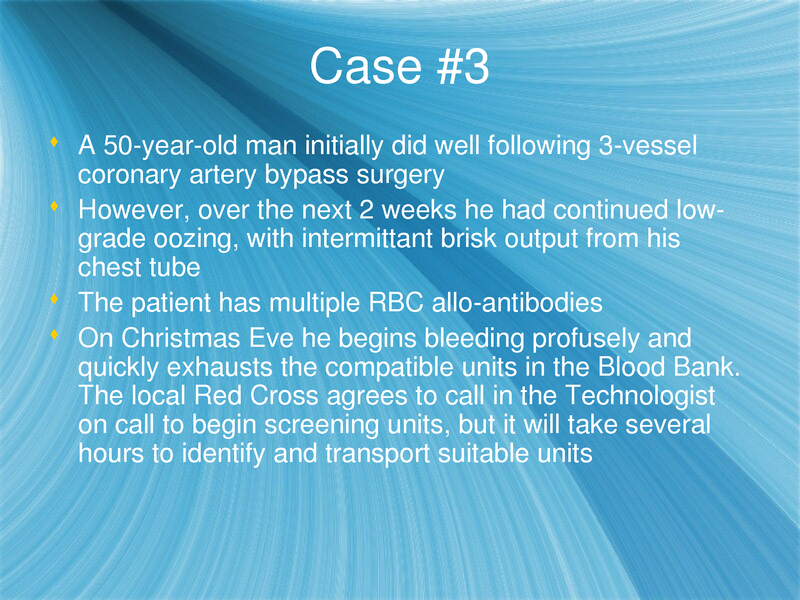 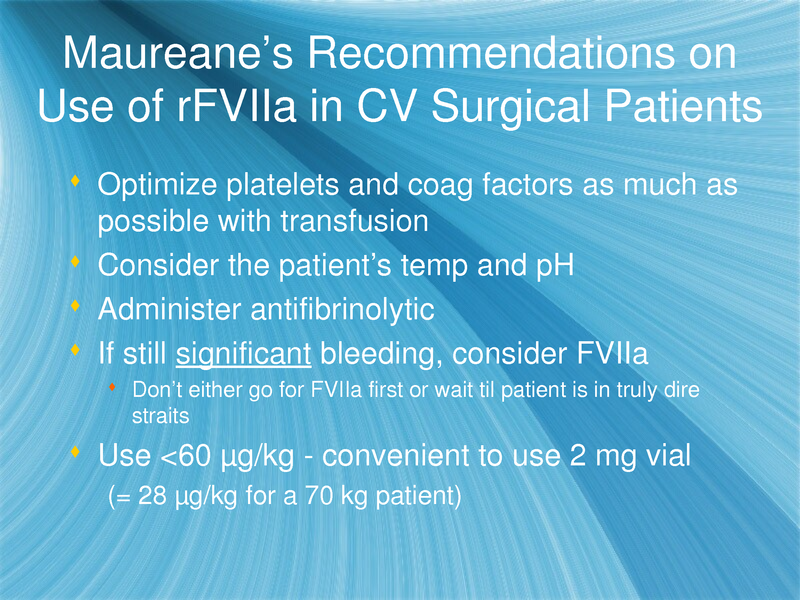 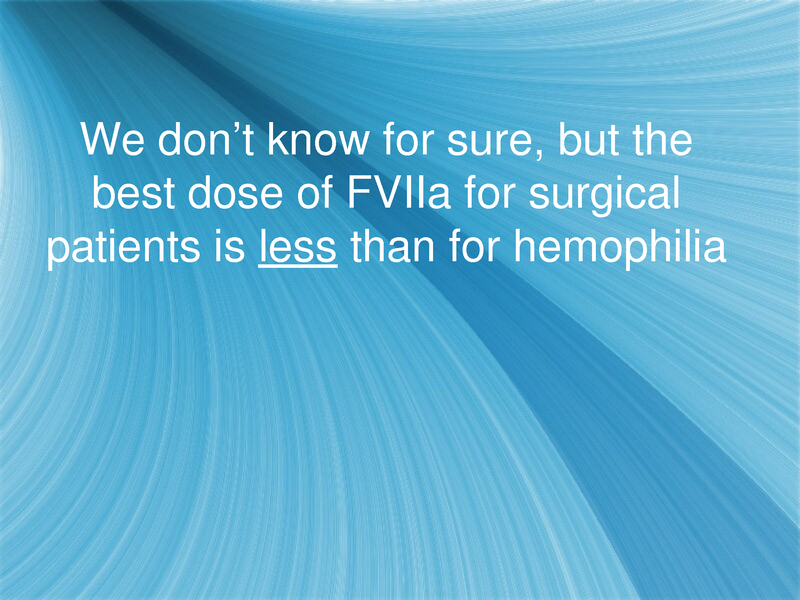 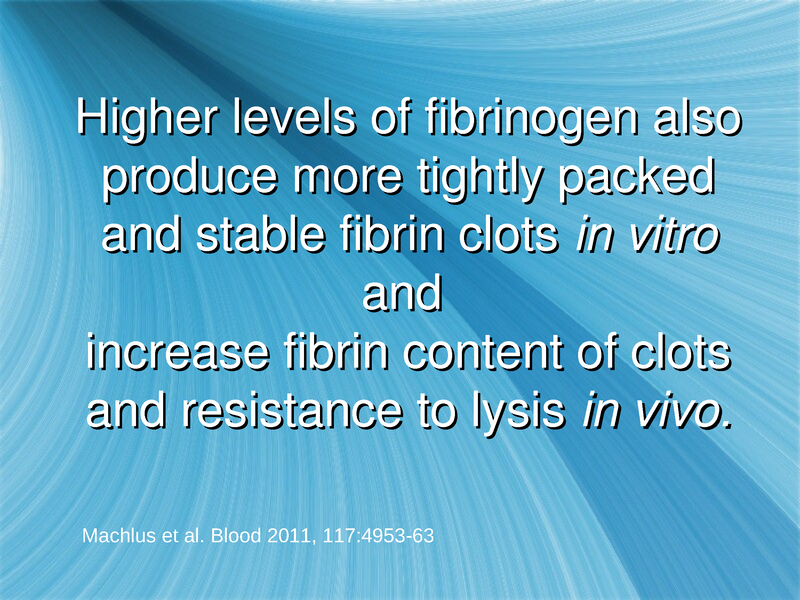 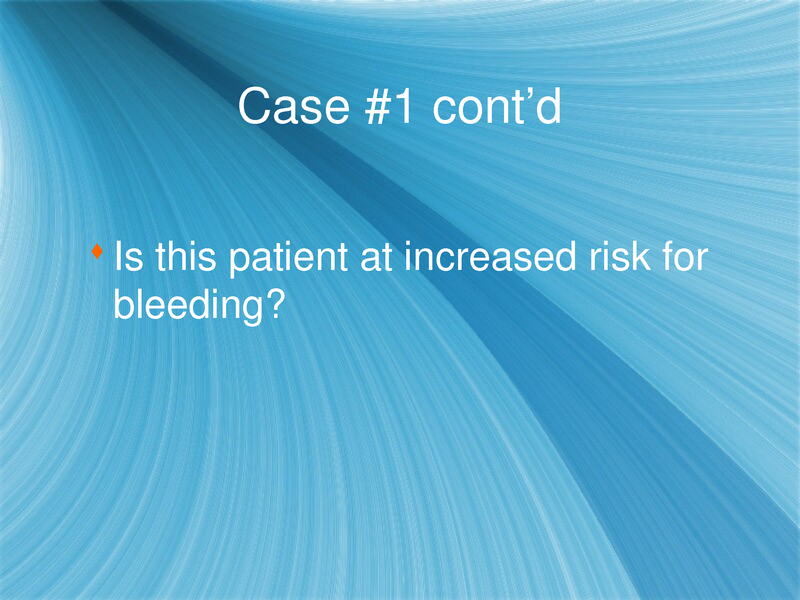 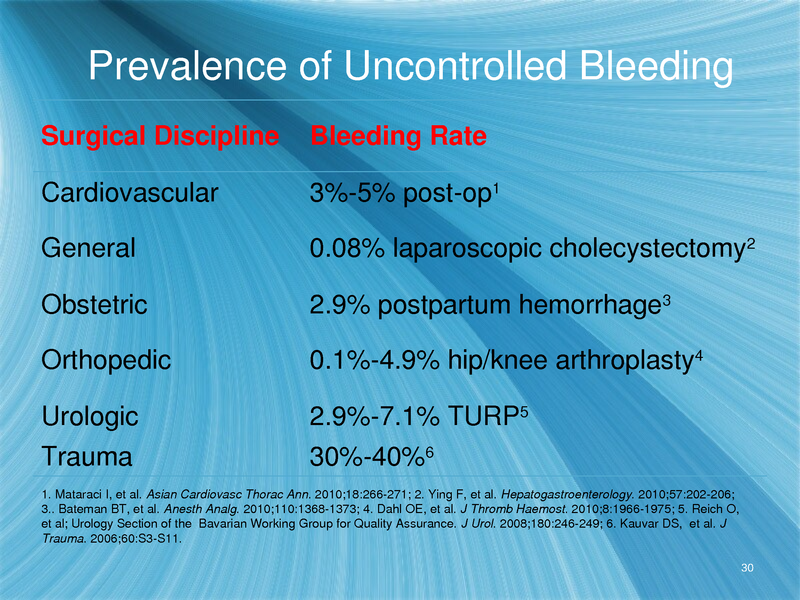 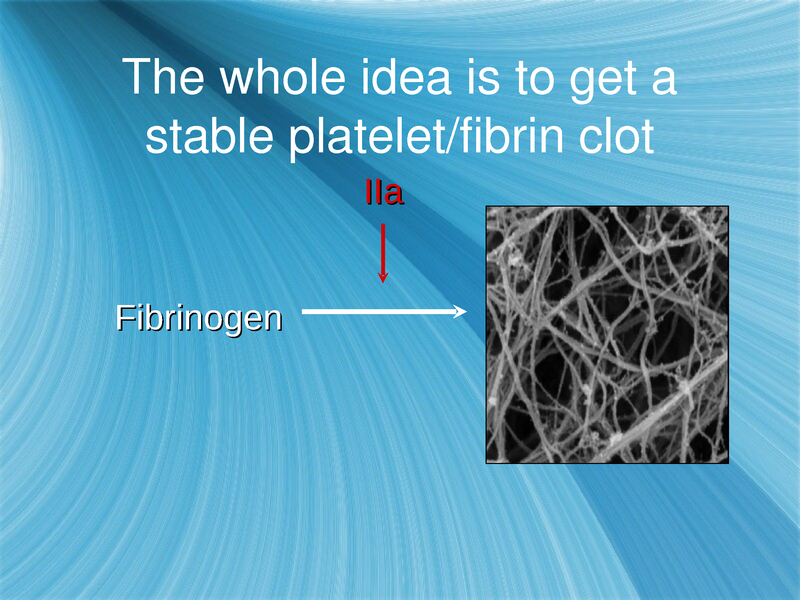 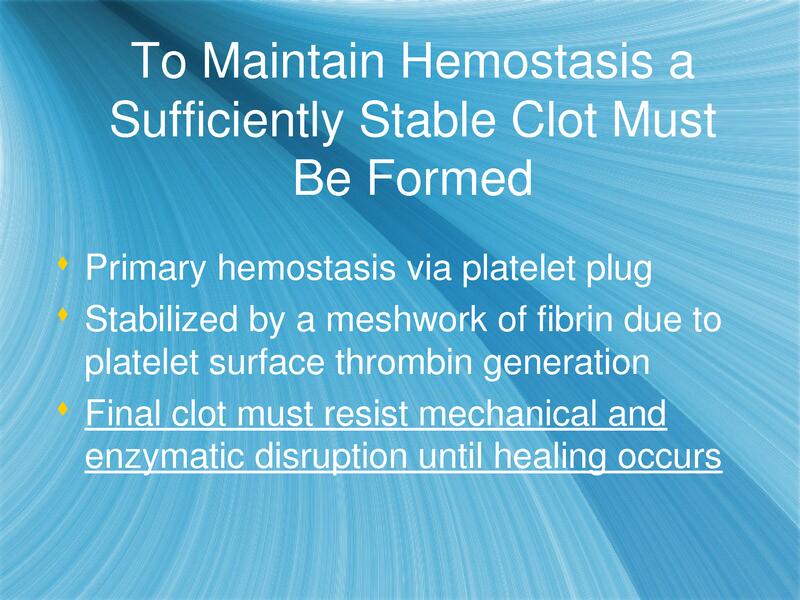 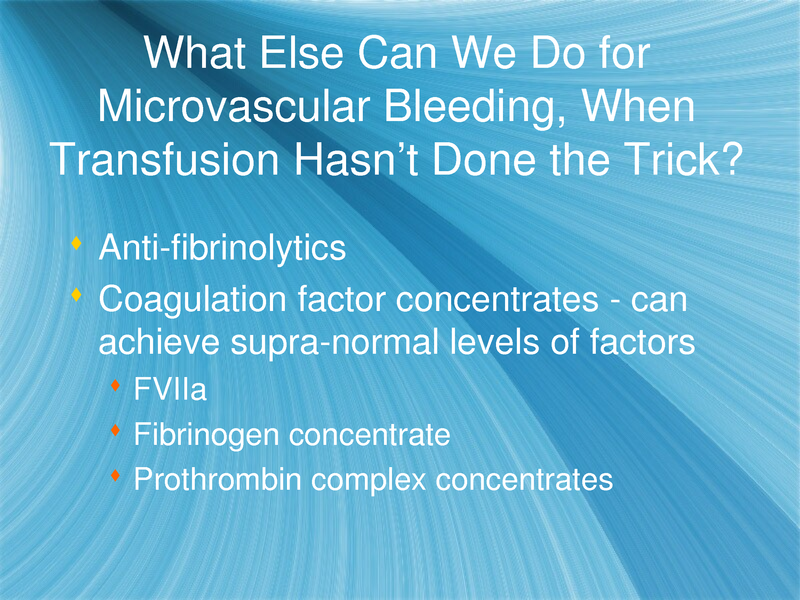 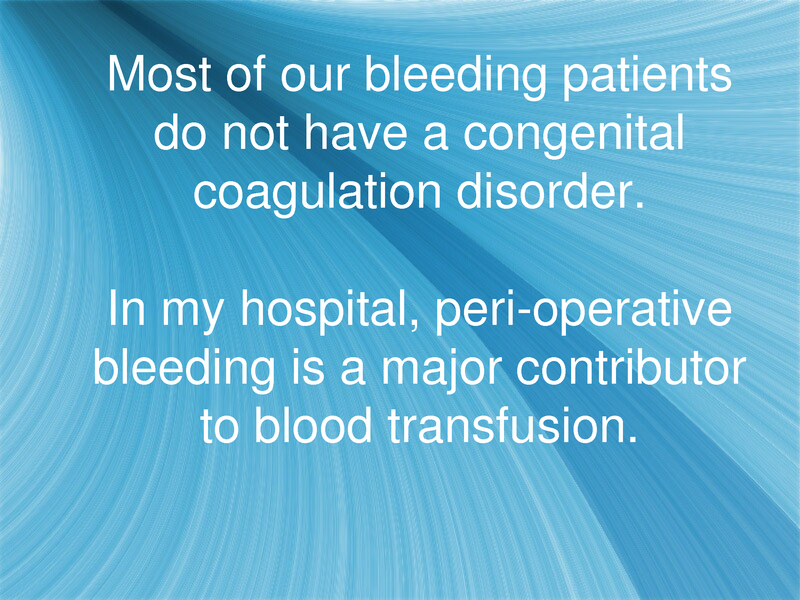 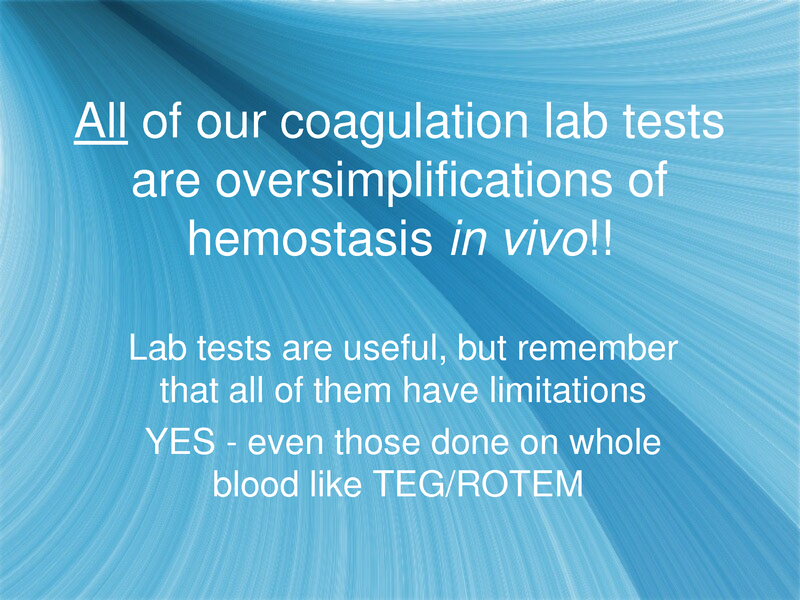 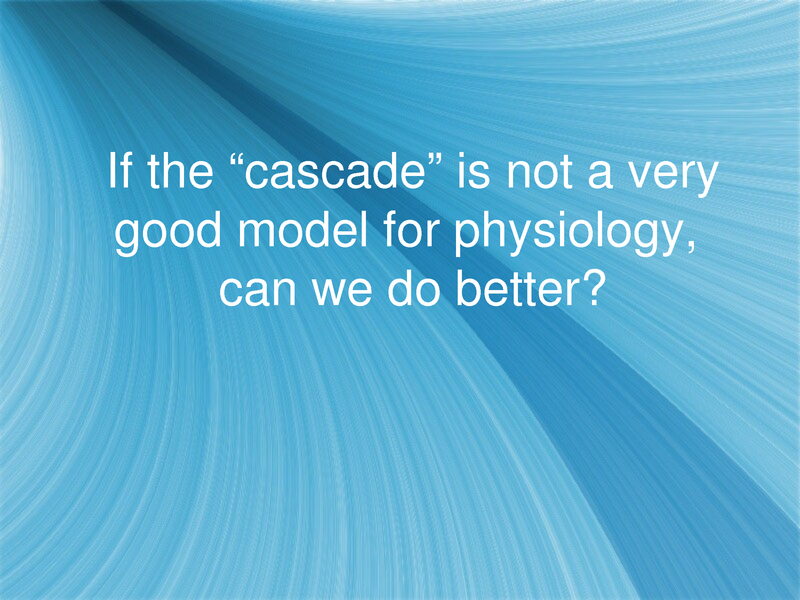 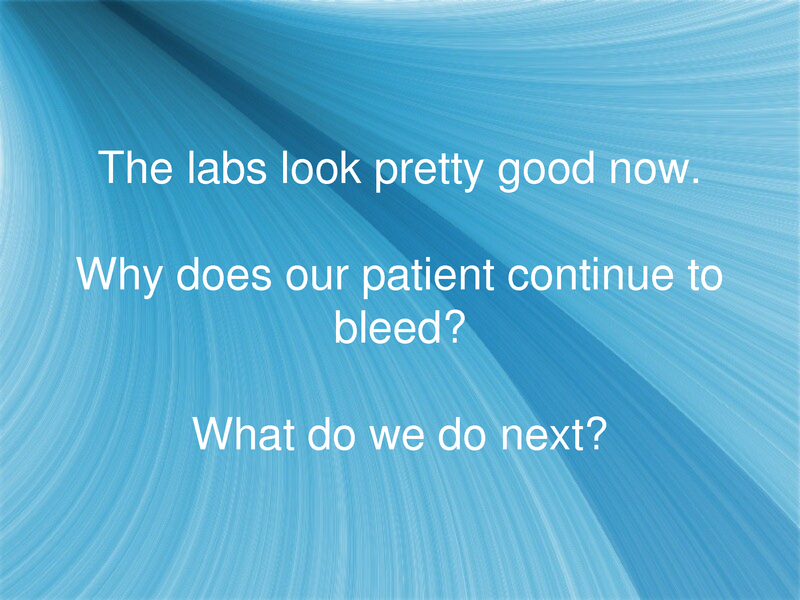 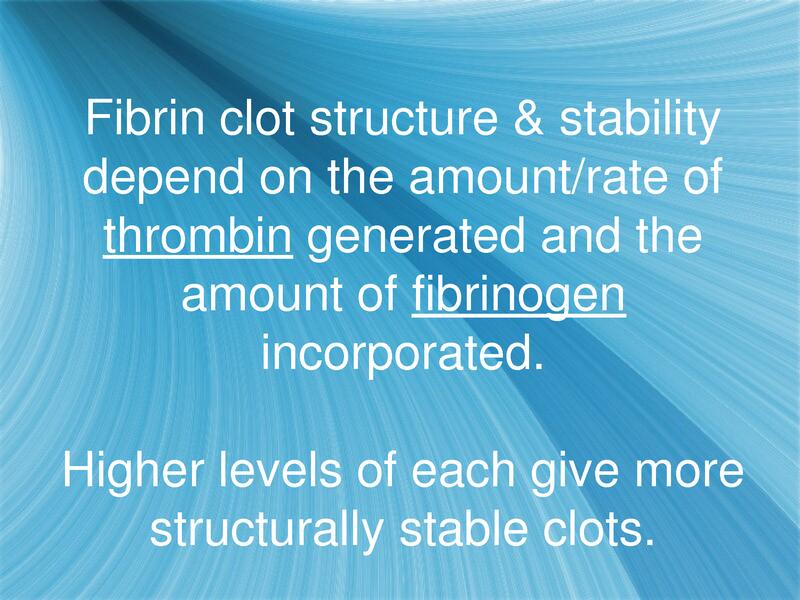 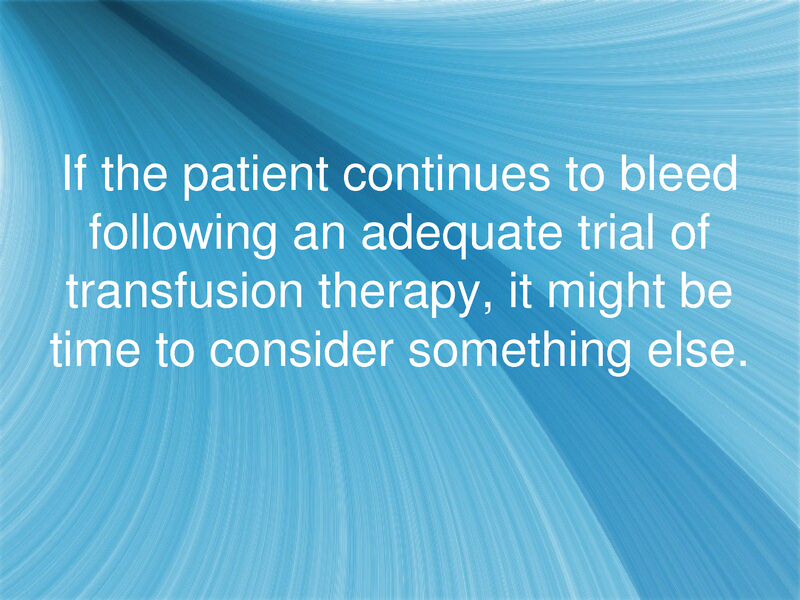 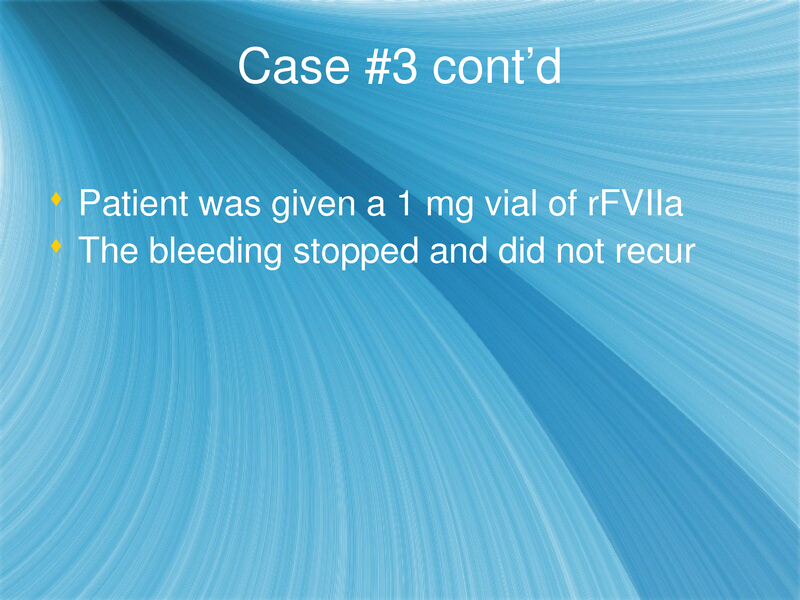 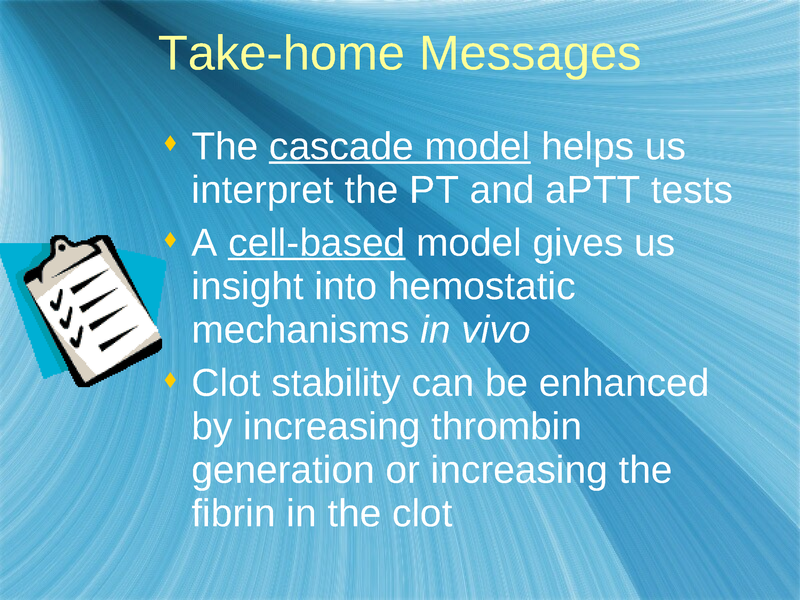 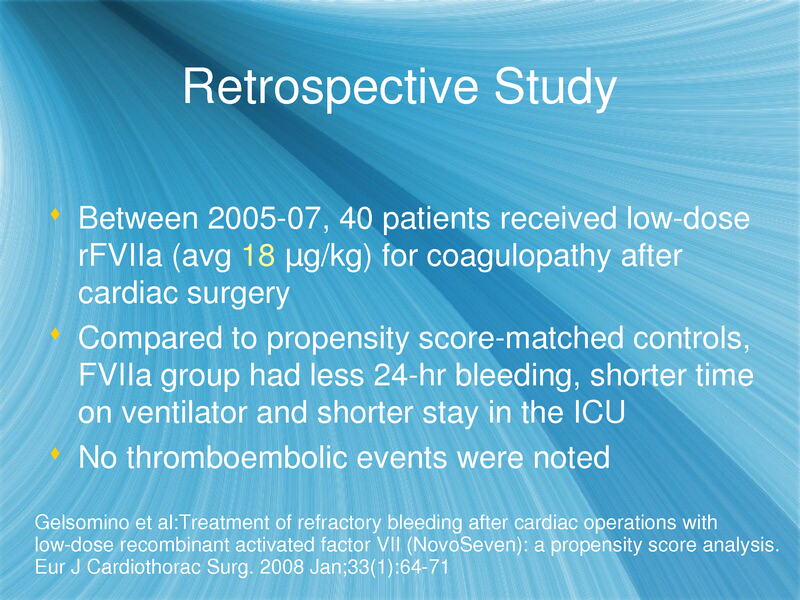 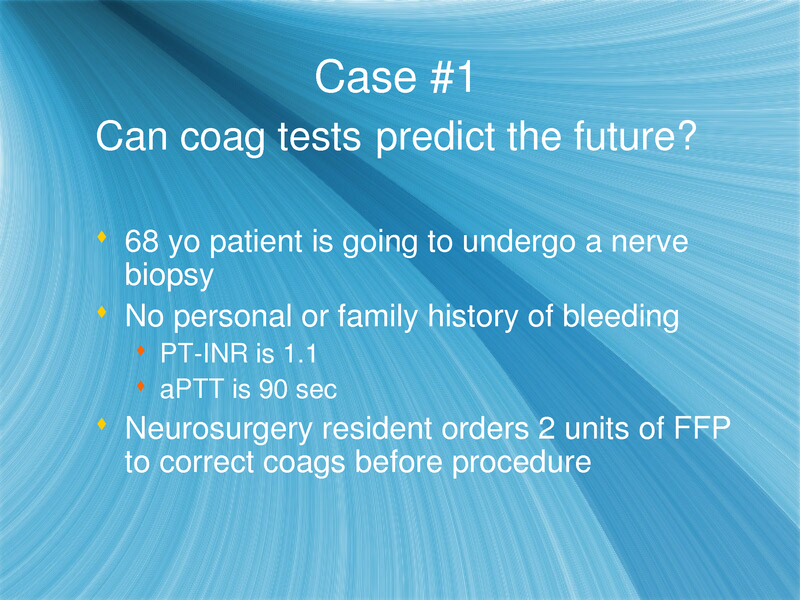 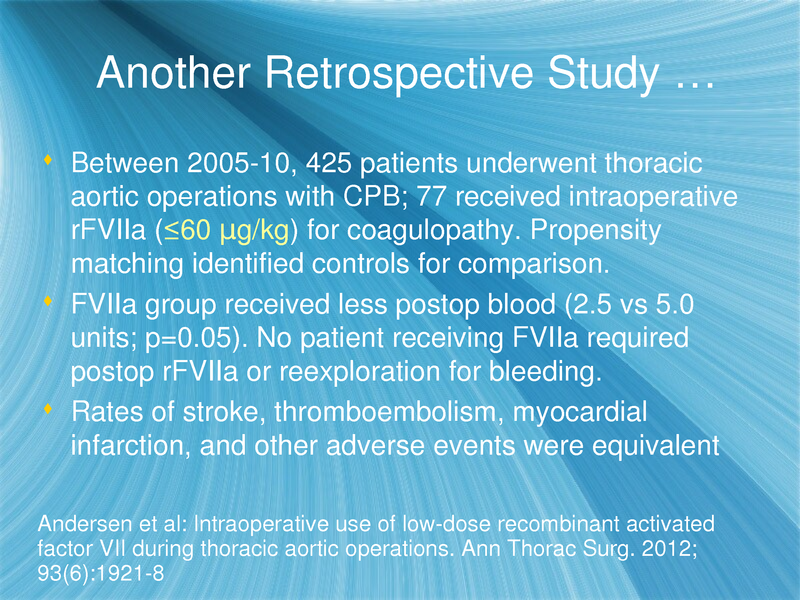 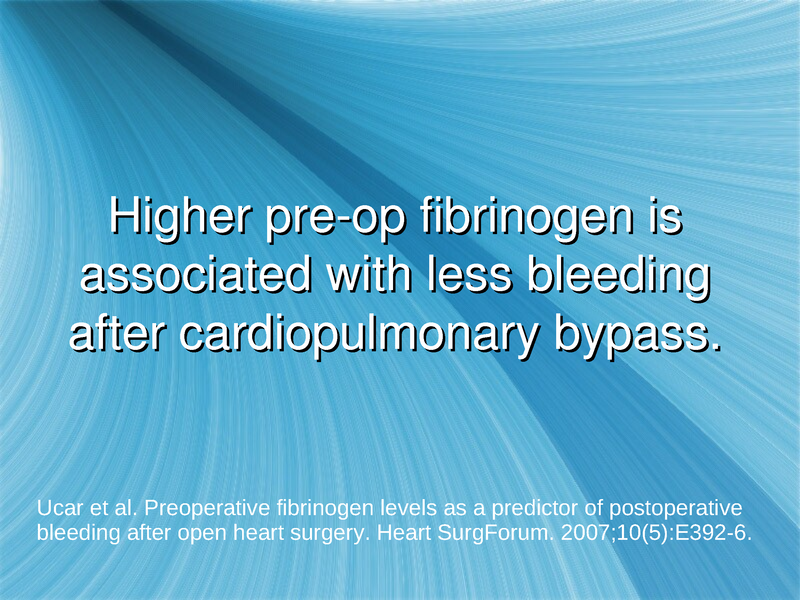 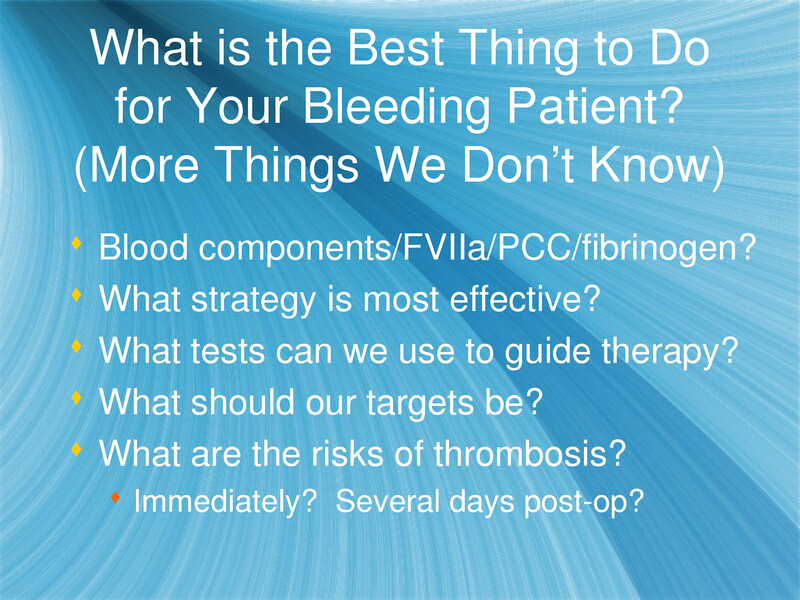 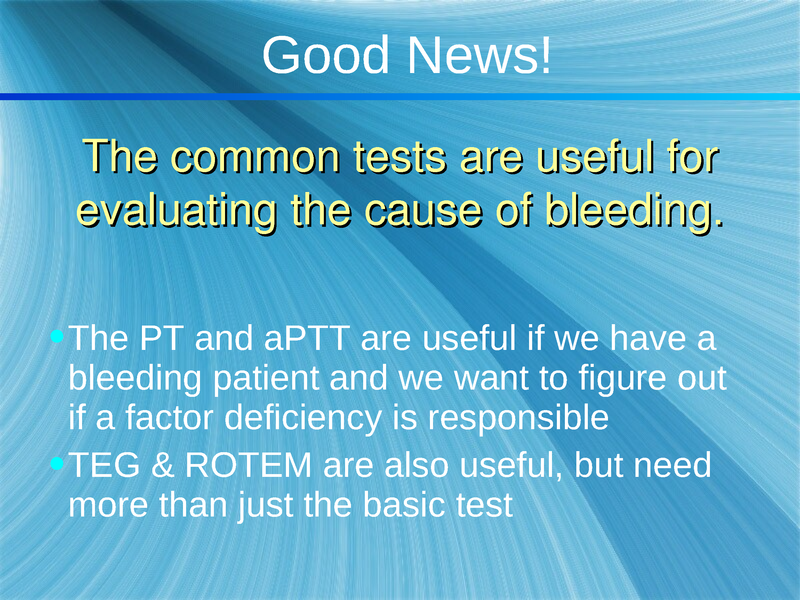 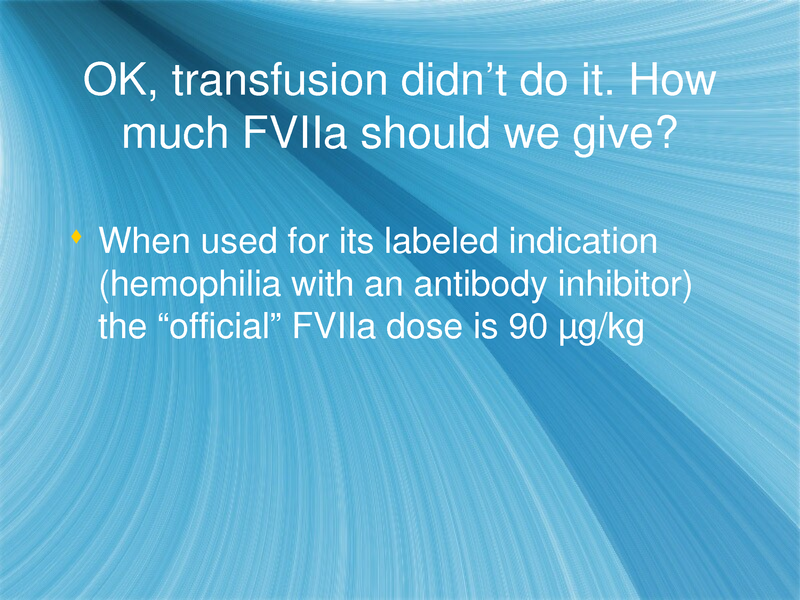 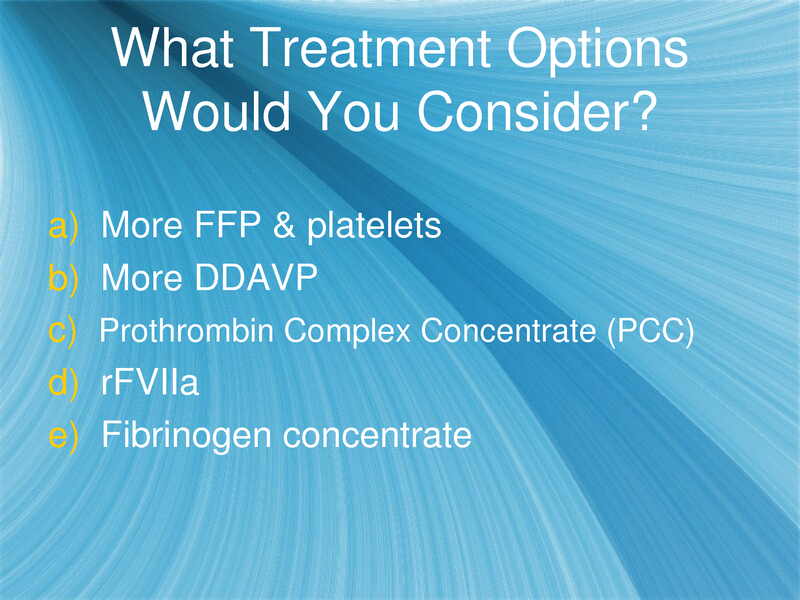 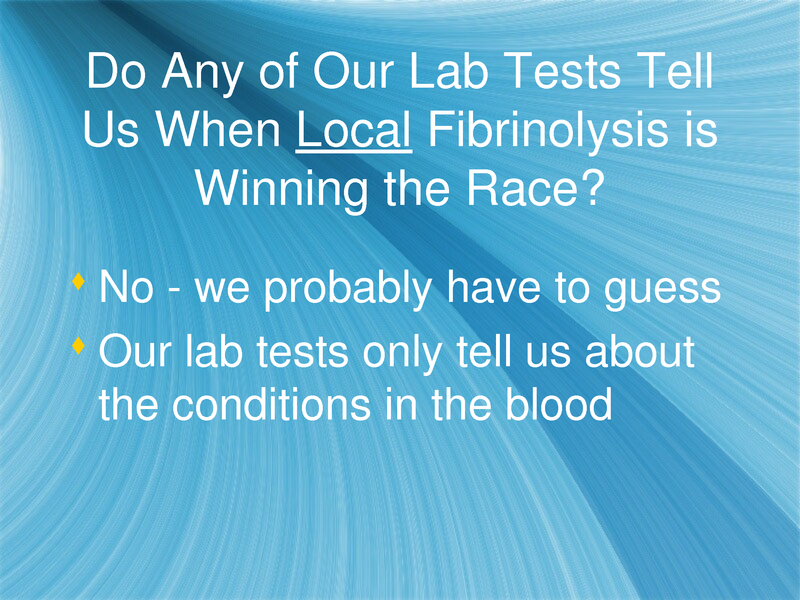 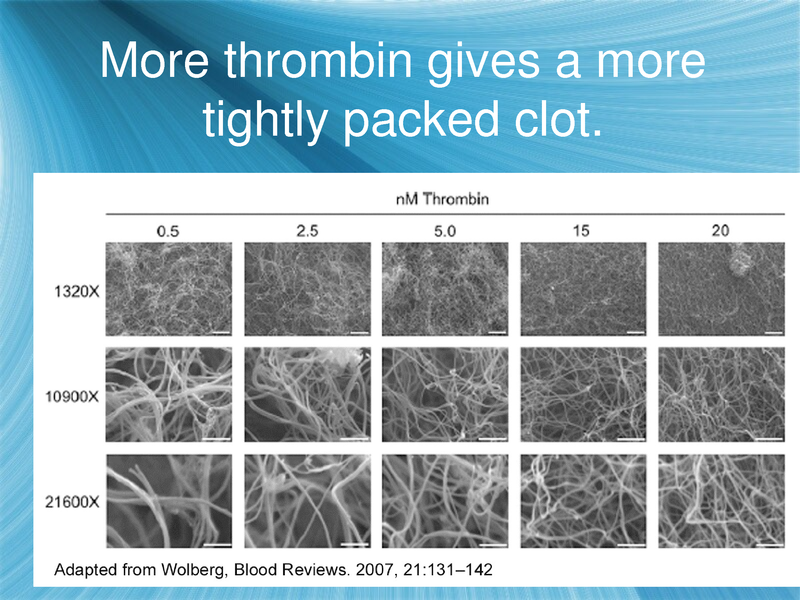 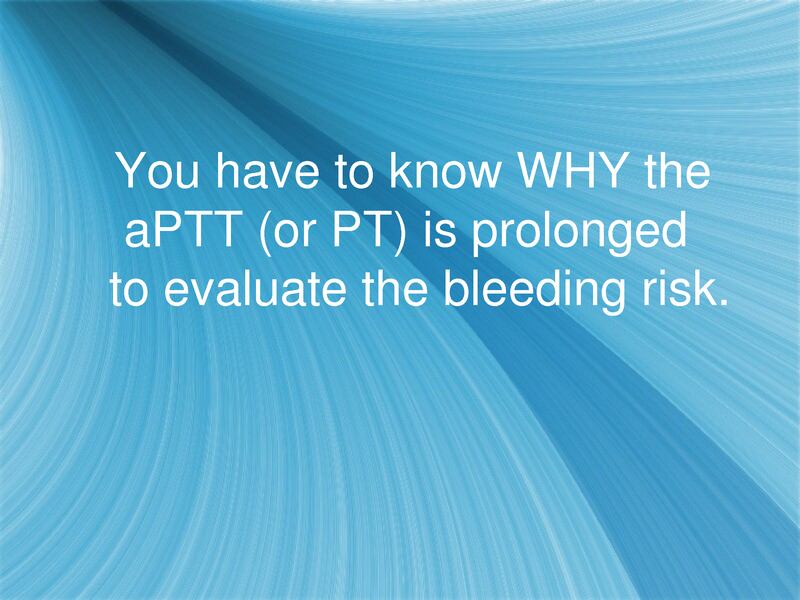 Presented live at the 2012 Case-Oriented Symposium on Bleeding and Thrombosis in Arlington, VA.